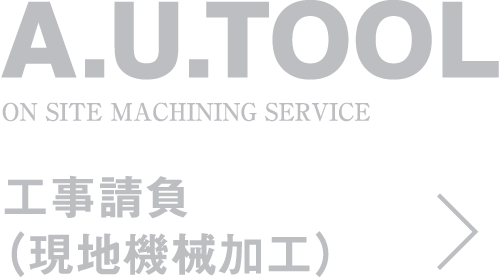 Copyright A.U.TOOL CO.,LTD. / AUS CO.,LTD. All Rights Reserved.